Hello. My name is Prema and I’m a healer, a life coach and a teacher. 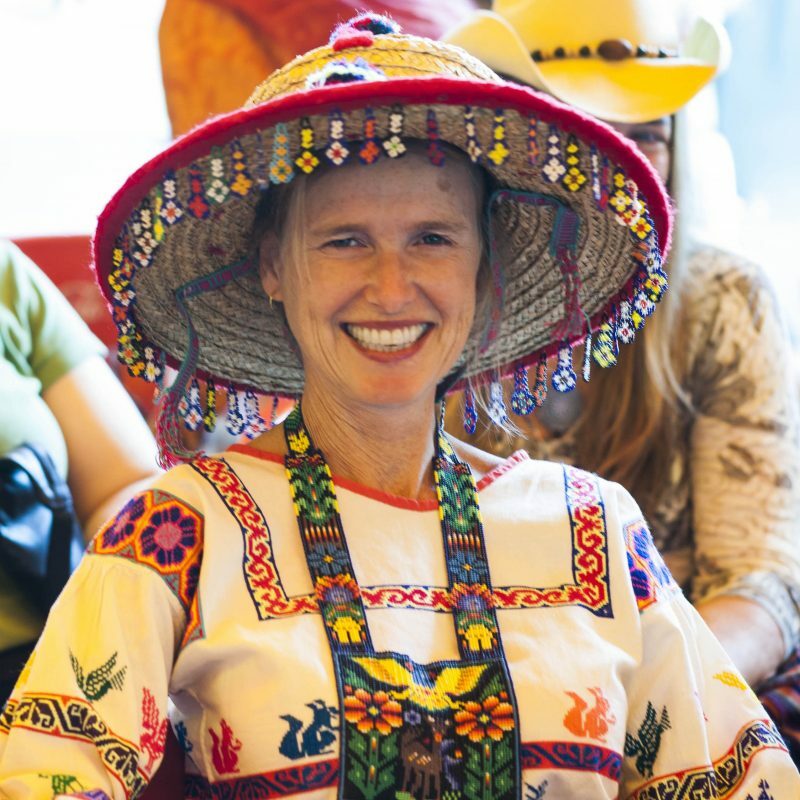 I am an initiated marakame, or shaman, in the indigenous Huichol tradition of Mexico. I’ve spent a lifetime learning from extraordinary teachers and discovering how to find meaning, fulfillment, joy and peace in this wild and mysterious ride that is life. I am here to share what I’ve learned with those of you who want to be with the wonder and the mystery of life, who want your work to hold meaning and fulfillment, who want to align your dreams with the dream of the Divine and experience them unfolding with integrity and magic. I've maintained a healing practice for the last 25 years with training in the modalities of shamanic healing, shiatsu, plant spirit medicine and reiki. I’ve also been a life and wellness coach in organizations and in private practice since 1989. I was the wellness director for a spiritual retreat site for 10 years, teaching and coaching staff and visitors on all aspects of wellbeing – physical, emotional and spiritual. Having worked with thousands of clients my delight only continues to grow as I witness people coming home to their heart – their own eternal source of wisdom, healing and inspiration in the present moment. My professional training includes majoring in philosophy at Sydney University and a professional coaching certification from The Coaches Training Institute. However my most meaningful training has occurred in the presence of some really great masters. I have done over seven years of apprenticeship with shamans Eliot Cowan and Don Jose Sandoval de la Cruz of the Huichol tradition. I spent 20 years of studying and teaching yoga and meditation with Gurumayi Chidvilasananda, an enlightened master of the Siddha Yoga tradition of India. I love to teach and travel and I offer workshops internationally. On a personal note, I love spending time in nature, sitting around a fire with friends, listening to live music (my husband Scott is an awesome musician), dancing and hanging out with horses and other four-leggeds. If anything you see here inspires you, it would be great to connect with you. Email me or feel free to pick up the phone and call me at 828 645 1003.